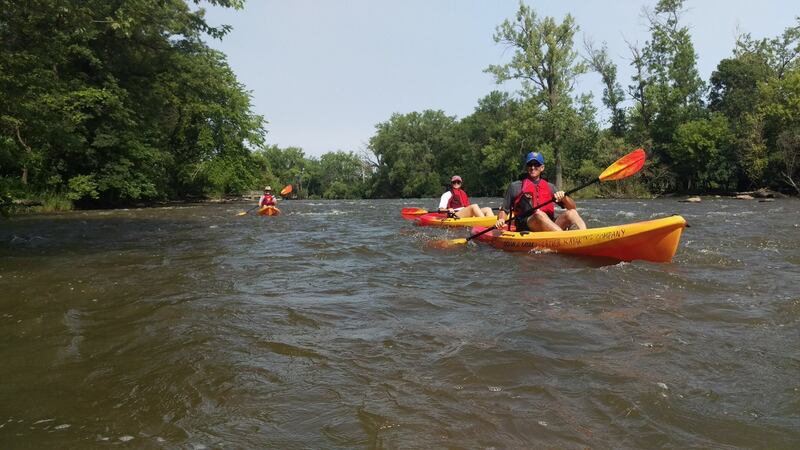 Experience a true adventure on your Kaukauna excursion! 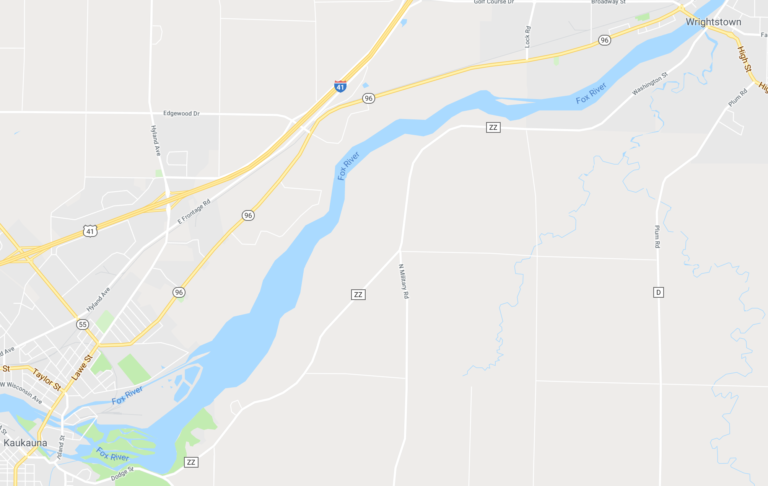 This trip includes a segment of low-level rapids, relaxing scenery, and portaging our kayaks around a closed lock that leads us to our destination in Wrightstown! Note – This section of water is best suited for Spring and early Summer as low water levels restrict passage around the end of season! Journey through the waterways that enabled vessels passage to Green Bay. 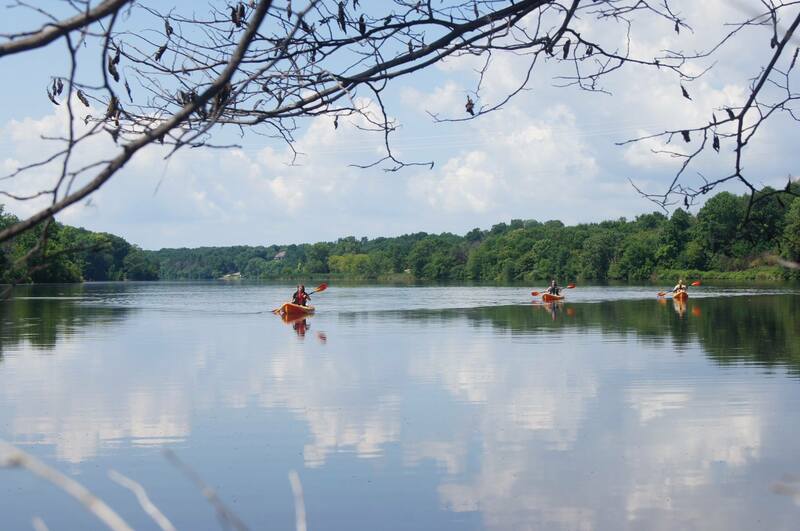 Paddle along the shores of Thousand Island Conservancy as birds soar above us! 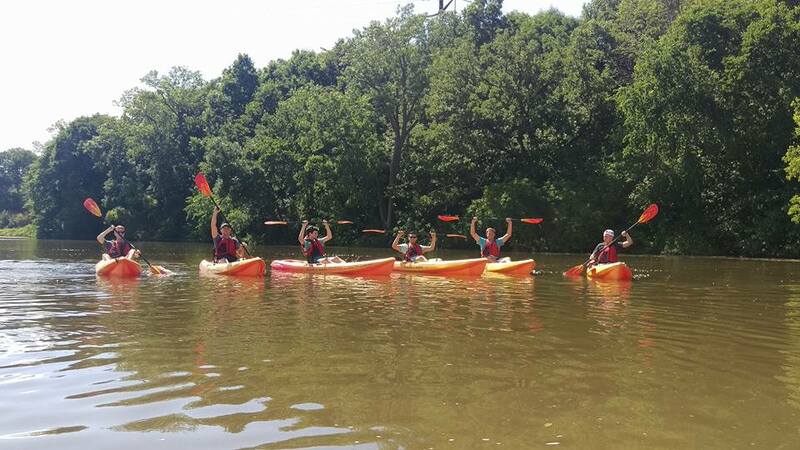 We recommend this outing for more athletic individuals (you will be carrying your kayaks with your guide) looking for a fun day on the water!